I’ve taken the leap and started the submission roller-coaster. Now for the hard bit… waiting! I am terrible at waiting (as I have said many times before). It’s impossible to not think about it. In fact, the more I try not to think about it the more it seems to weigh on me. The anything-but-a-rejection high versus the what-was-I-thinking low. The Art of Motorcycle Maintenance was rejected 104 times. Stephen King’s Carrie was rejected 30 times. Frank Herbert’s Dune was rejected 23 times. Gone With the Wind was rejected 38 times. Jonathan Livingston Seagull was rejected 18 times. Watership Down was rejected 38 times. M*A*S*H was rejected 17 times. The Diary of Anne Frank was rejected 16 times. 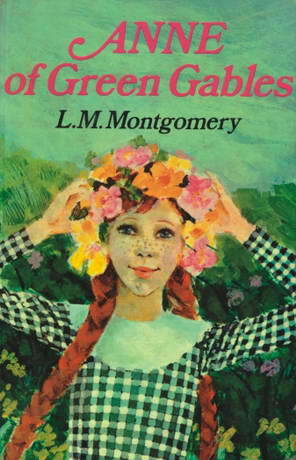 Anne of Green Gables was rejected 5 times. Catch-22 was rejected 21 times. Chicken Soup for the Soul was rejected 140 times. 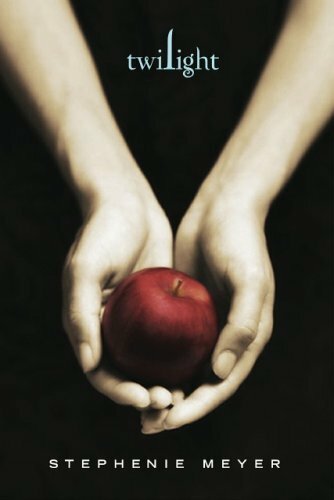 Twilight was rejected 15 times. Congratulations to you on that leap!! Best of luck with the waiting. Please don’t give up. Consider any rejection as a rite of passage. After all, you have shown us you will be in very good company if that happens! I won’t give up, Deb. I’m too stubborn! Good on you, AJ! As a person who knows the submission grinder AND the rejection slip very well, I can tell you that it’s not going to be easy, but the best way is to keep going and try again. If you’re doing crime fiction, there is a market, including wonderful small presses such as Clan Destine Press. I want an agent, Sue, but there’s a huge number who rep cozy mysteries, so I’ll be on this treadmill for a while. But my motto is Never give up! Never surrender! so I will keep trying. An agent would be nice, but they are hard to get. Be glad you live here, where many markets don’t require one! In the US, the question asked is “Are you going to self publish or get an agent?” because most markets will only deal with agents. 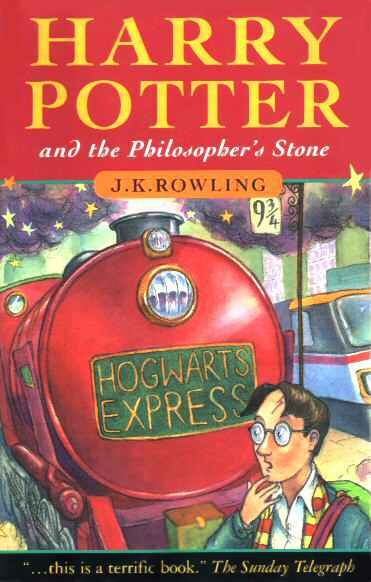 Have you finished the book? The best thing to do is check your markets, see who is buying what. Web sites will help, plus there are plenty of on-line marketing guides. And most importantly, read children’s books from various publishers. I have a few finished and one more almost there, I just haven’t decided which one to submit. But thank you for the tips! 😊 I will keep them in mind! Good luck. Get working on something else while you wait. Supposedly that helps. Good luck with this. My fingers are crossed. All the best with the US market! If you approach an agent with more than one story, that should help. Thanks, Sue. I’ll keep you posted on how it goes. OK, I’m out of the loop here. You submitted WHAT? A book? Tell me more. Chicken Soup for the Soul was rejected HOW MANY TIMES? Believing in myself or not, frankly, at some point I would have thrown in the towel. My son has to find a spot for his career day. He’s only 10, and this is the very first time they have to do something like that. The easy way would be to just ask his Dad or me to join us to the office. He’s however interested in shadowing a sports reporter, so we – mainly he – wrote the cutest letter to his favorite female TV sports center presenter, and I am keeping my fingers crossed so badly. I hope that she’ll at least will acknowledge his interest. It’s been almost a week, and no life sign… I wonder if she’s on vacation? Aw, thanks, Tamara. That’s so sweet. I would love to do a worldwide tour one day…but I’m not sure I will ever be that successful (although I’ve always wanted to go to Switzerland *grin*). My book is a cozy (a la Agatha Christie’s Miss Marple) – you can read all about the genre here: What is a cozy? My dream is to be a full-time author. At the moment I am an author-in-waiting, but fingers crossed this one finds a home. I will keep all my fingers and toes crossed your son gets a response. Shame you aren’t in Oz as my sister-in-law is friends with one of our top female sports reporters.